Welcome to our Cass Phang Ling page! 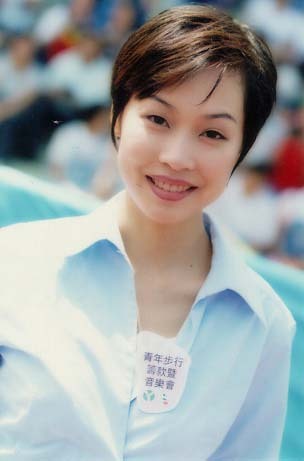 Cass is a Hong Kong singer who has been singing since 1990. She won Best Female Vocalist in 1995. 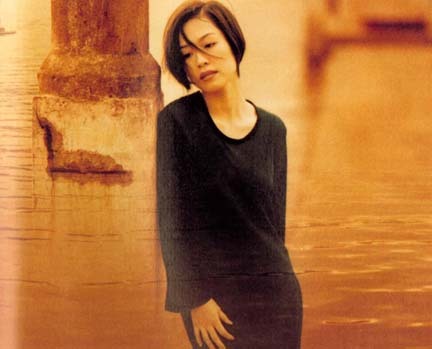 Even after eight years of singing, she is still topping the charts in Hong Kong.